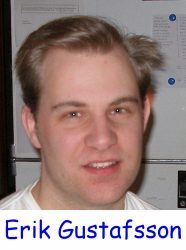 Erik here again, and I want to share with you a rebrandable ebook that I have created. 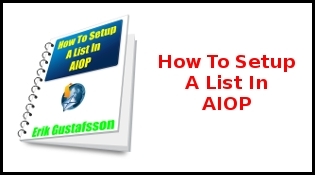 It is called “How To Setup A List In AIOP“, and it outlines in detail and with images how you can setup your own list in AIOP. It comes with rebranding rigths, and I hope that you will like it and have good use for it.